MONTREAL (Scrap Monster): The Canadian Plastics Industry Association (CPIA) in a statement issued to its members stated that Montreal’s decision to proceed with ban on plastic bags comes without any forethought or discourse. According to CPIA, the decision by the City of Montreal has come as a surprise. The City had announced on Nov 5th that it looks into banning plastic bags at dépanneurs, grocery stores and other stores in its territory. The announcement to this effect was made by Mayor Denis Coderre during its weekly executive committee meeting. Announcing the decision, the Mayor stated that a consultation would soon be launched to get feedback from citizens and experts. The executive also authorized committee member Réal Ménard to hold the consultations at the earliest. The plastics body stated that they are studying the motive behind such an announcement by the Mayor. The process and timing of consultation is also being looked into, CPIA added. The City’s curbside recycling program currently accepts flexible plastics including shopping bags and overwrap. The plastic bags thus recovered are made into new plastic bags or plastic lumber. A study carried out in 2007 had found that plastic bags accounted for less than 2% of the total waste generated by Quebec households per year. 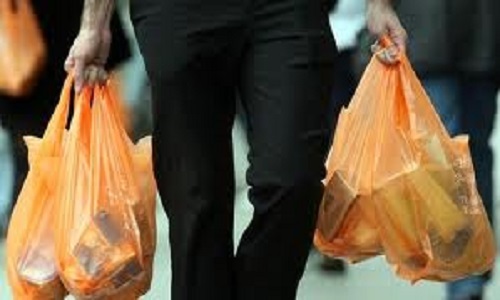 The plastics body stated that its efforts to defeat the ban on plastic bags would continue.